Winter is here. You don't need to be told because you can see and feel it in the air. Throughout last week, the one only trend that kept repeating itself worldwide was Game of Thrones. This Sunday, HBO released the first episode of the season 8 of Games of Thrones and we still have 5 more episodes left. There are several streaming services such as Hulu, HBO GO, Hotstar, etc. that can used to watch GOT. However, these are paid streaming services that requires money to be paid before access can be granted to you. Yeah, i know exactly what you are thinking because i'm thinking the same thing too. 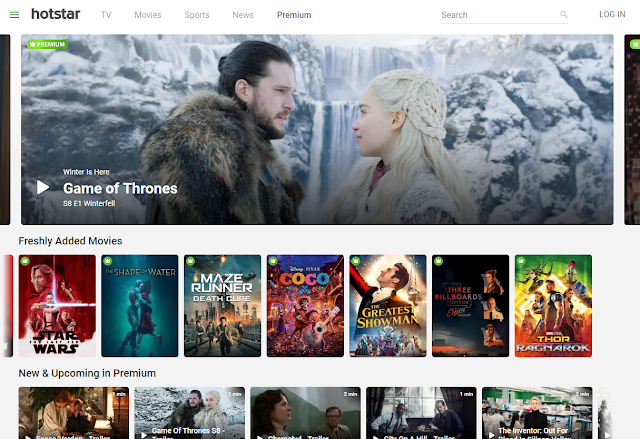 Searches such as "Game of Thrones season 8 free torrent", "Games of Thrones free download", "Game of Thrones free stream," etc. have been among the top search queries for Game of Thrones. Do not worry for in this post i will show you how to get stream or get the episodes for free. Lets look at the service below and how to go about it. You can stream the Game of Thrones for free on HBO NOW. 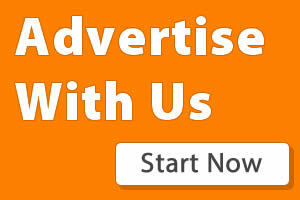 That is, you will subscribe and receive a 7-day trial period in which you will have to pay $14.99. 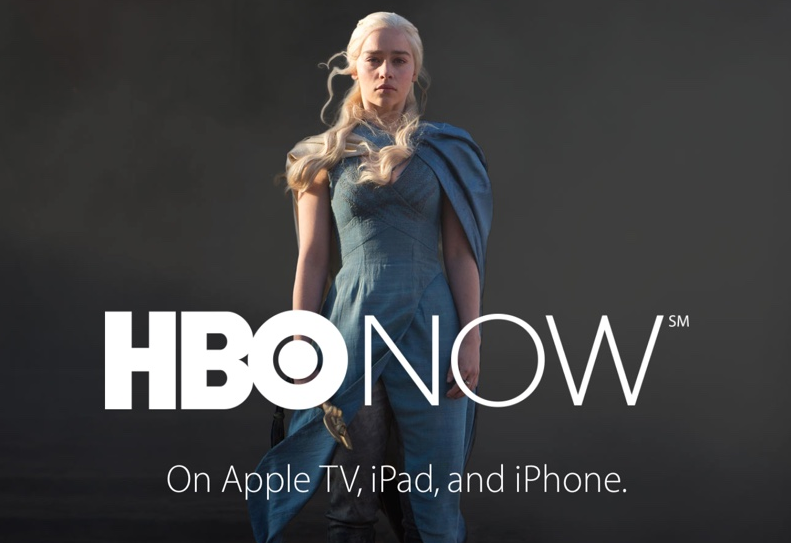 No need to be scared, you won't be charged for the trial period because HBO NOW do not request for your credit information. However, if you are finding it difficult, you can make use of a VPN service to make the process go through. Click here to access the service. This is for those who have HBO on their cable TV. If you happen to be among the people, you can make use of HBO's anywhere-to-watch TV service called HBO GO. Setup for this isn't difficult. 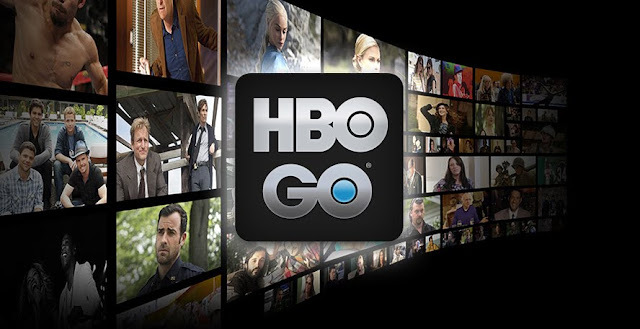 All you have to do is use your cable TV account to login in to the HBO GO, that is after you have downloaded the HBO GO app. Lets say you don't have or don't live in the region, you can ask those who have for their cable login to access the HBO GO service......via VPN of course! 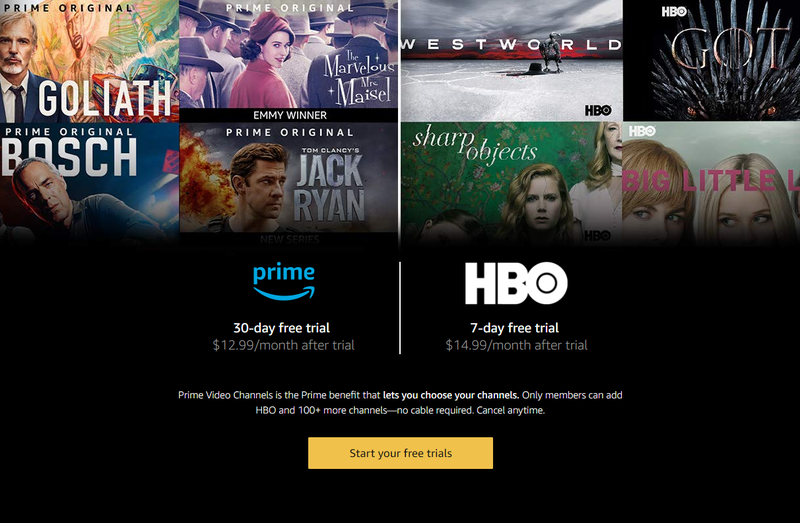 Users of Amazon Prime can also view HBO shows via a standalone channel or $14.99 a month. However, there's a 7-day free trial which you can make use to watch the series. Just remember to cancel before the end date so as to receive a full refund. Click here to visit Amazon Prime. This is another option if you don't have the three mentioned above. You can also watch the Game of Thrones on Hotstar for free using their 3-days trial period. There are two options available which are Standard and Premium if you want to skip the trial. However, if you want to access it for free, you will have to do your timing right because the 3-day free trial period is very short. Click here to visit Hotstar. I hope the above will help you in planning how to go about watching GOT. Below are the schedules for each episode of GOT season 8. 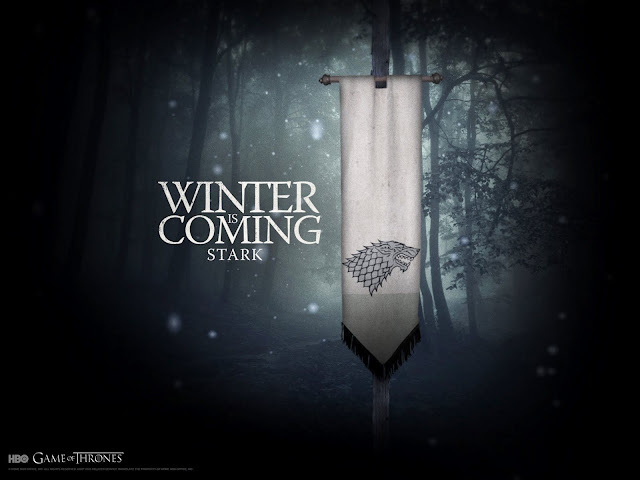 What time is Game of Thrones, Game of Thrones season 8 free streams episodes 1, 2, 3, 4, 5, 6 izle, Game of Thrones S08e01 free download, Game of Thrones free live stream, Game of Thrones free torrent download, Game of Thrones News, GOT season 8 finale, GOT episodes 2, 3 and 4 free download.